From DreamWorks Animation comes a surprising tale about growing up, finding the courage to face the unknown…and how nothing can ever train you to let go. What began as an unlikely friendship between an adolescent Viking and a fearsome Night Fury dragon has become an epic adventure spanning their lives. 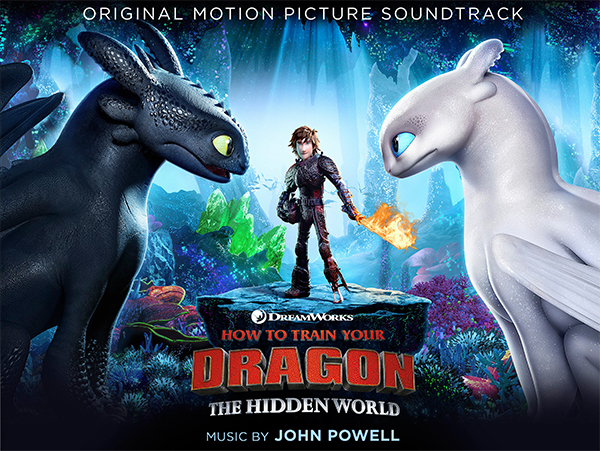 Welcome to the most astonishing chapter of one of the most beloved animated franchises in film history: How to Train Your Dragon: The Hidden World. Now chief and ruler of Berk alongside Astrid, Hiccup has created a gloriously chaotic dragon utopia. When the sudden appearance of female Light Fury coincides with the darkest threat their village has ever faced, Hiccup and Toothless must leave the only home they’ve known and journey to a hidden world thought only to exist in myth. As their true destines are revealed, dragon and rider will fight together—to the very ends of the Earth—to protect everything they’ve grown to treasure. For How to Train Your Dragon: The Hidden World, series director Dean DeBlois returns alongside the all-star cast. The film is produced by Brad Lewis (Ratatouille, ANTZ) and Bonnie Arnold (Toy Story, How to Train Your Dragon,How to Train Your Dragon 2). And that one comes out soon!